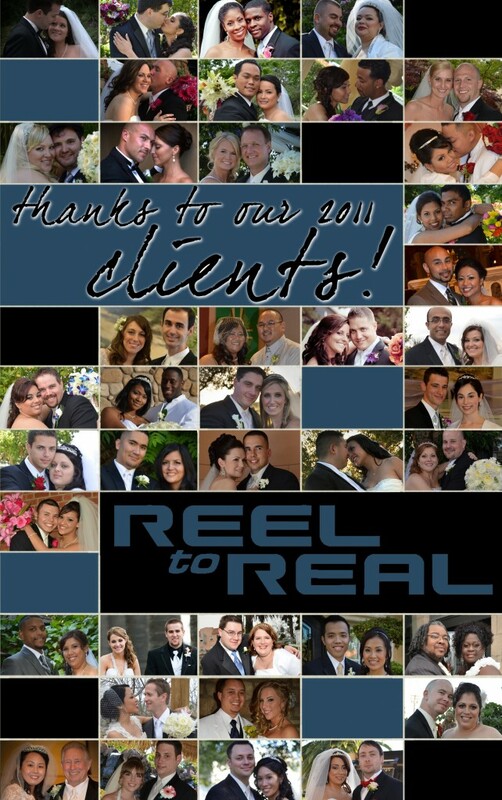 In the spirit of Thanksgiving, we’d like to take a moment and thank the 40 couples who entrusted us to capture the most important day of their lives. Thank you for allowing us to share in your special day! The 2011 wedding season was one of our best yet and we are so thankful for the ability to do what we love and share in other people’s happiness. There’s no better way to spend your weekend than at a wedding! Recently we filmed a unique grand entrance thanks to the creativity of Dianne and Daniel and their DJ, Chris from Encore Entertainment. The entrance was very unexpected, it did a great job of conveying their “story,” and provided a very dramatic intro to their reception. Great job! If rain on your wedding day is lucky, having rain on 11-11-11 must be extra lucky! 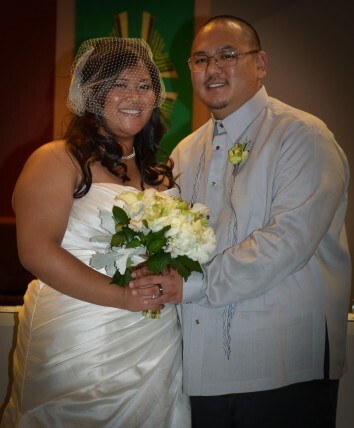 Yesterday we celebrated Emilie and Justin’s big day as they exchanged their vows at St. Paul’s Catholic Church in Sacramento followed by a reception at the Sacramento Convention Center. 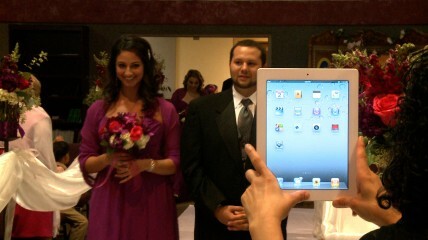 The couple put a lot of effort into ensuring their guests had a good time. Not only did they provide a cookie bar, they also hired a live band — the Midnight Players. Their guests danced the night away to some great 1980s favorites. Congrats Emilie and Justin! As professional videographers we are used to having to share the space at a wedding with a professional photographer and even some overzealous guests. And it usually doesn’t bother us when guests get in our way because they are just excited about seeing their loved ones getting married and they can’t help themselves. But at a recent wedding, it got a little out of hand and we experienced something we never had experienced before during a processional. Good thing we have multiple camera angles to choose from!